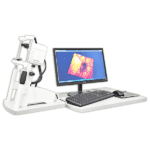 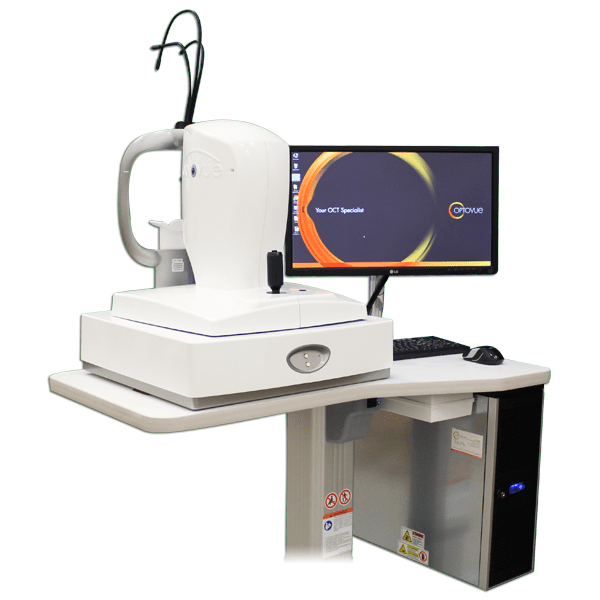 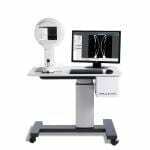 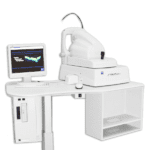 OptoVue Avanti OCT-A - Vision Equipment Inc.
OCT-A image acquisition requires less time than a dye-based procedure and does not require pre-planning. 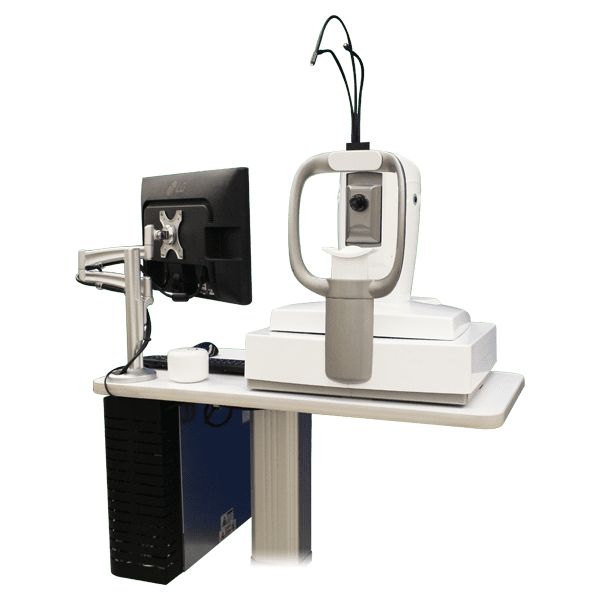 As with OCT B-scans, and unlike FA, it can be accomplished by a trained technician to improve the workflow of your busy practice. 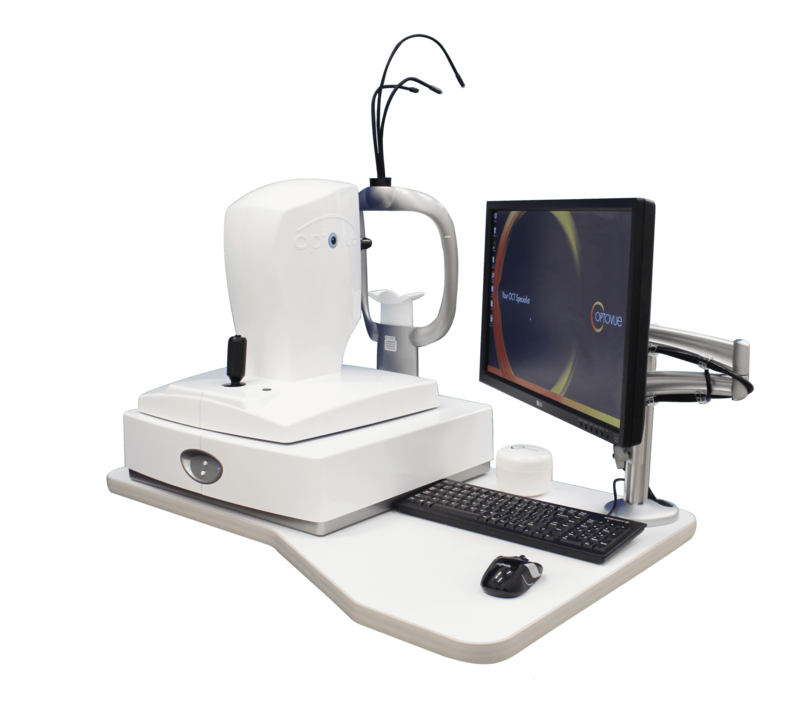 OCT-A allows frequent imaging, so you can assess the vasculature as frequently as you would perform an OCT B-scan to assess structural changes.